As outlined in my Belgian Grand Prix preview, there are plenty of reasons to think this weekend's Spa gathering will be a Mercedes demonstration run. 70% of the Belgian lap is full throttle and there are plenty of quick turns otherwise that'll reward the silver car's long wheel base and aerodynamic efficiency. Temperatures may be cool plus the long lap (for prior to a qualifying effort) and track layout should head off its occasional tyre warm up problems. Will there be a repeat of Silverstone at Spa? Plenty of parallels with Silverstone in other words, where the Mercs ran away. And Lewis Hamilton did so especially - he can be got at 10/11 to win this time and 7/10 to get the pole. Still it's worth as ever considering the other Mercedes. Valtteri Bottas's odds remain generous-looking all things considered. He's 5/1 to win and 7/2 to take pole. 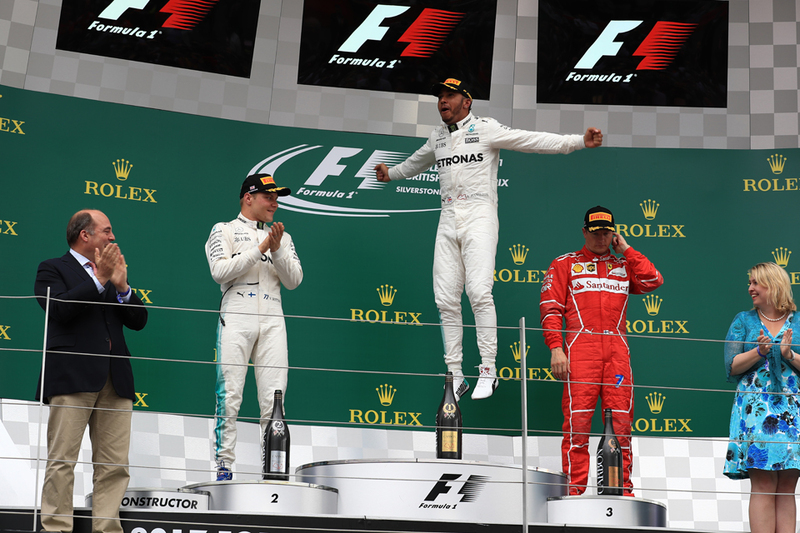 Only six of the last 16 Belgian Grand Prix pole-sitters have gone on to win, and it's suggested that with the long run to Les Combes on lap one it's preferable to start second and get the slipstream from the pole man - you can get 9/4 on whoever starts second winning the race. Some speculate too that Ferrari might choose to take grid penalties this weekend for new engine parts - something that many think it'll have to do with both cars at some point before the season is out. If it does so this time then 13/8 for Sebastian Vettel to miss the podium could be worth your while. As might, by extension, a Red Bull pilot to get on the podium - Max Verstappen can be got at 5/2 for this and Daniel Ricciardo at 11/4. The Bulls certainly will be mighty through the middle sector, and strong if it rains. Kimi Raikkonen meanwhile is synonymous with Spa, with four wins, and if there are more Silverstone parallels then Kimi was the lead Ferrari there. Even with this given that Ferrari team play will likely work against him, plus the possible grid penalties mentioned, rather than a win (14/1) or even a podium (5/4) the best bet on him may be 7/1 for Kimi to get fastest lap. The Finn is indeed a fastest lap specialist as well as a local specialist. 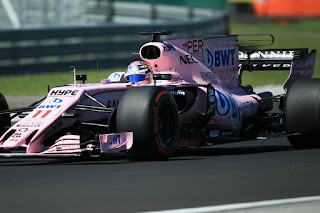 The track will also suit those with Merc power and Force India in particular has a good record here. 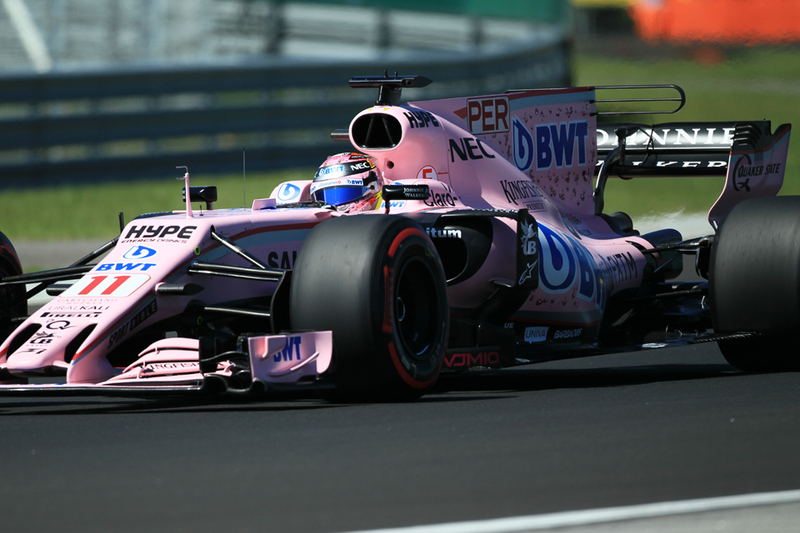 Sergio Perez at 31/20 and Esteban Ocon at 19/10 look good value to finish in the top six. Felipe Massa at 5/1 to do the same is a tempting medium-range punt. Kevin Magnussen looks oddly long to finish in the points, at 3/1. He and the Haas were in improving form before the summer break and the Ferrari-powered car should also go pretty well at Spa. McLaren might be worth a look this weekend too. Granted Spa's extended full throttle sections will be bad news for the Honda unit, but last year Jenson Button qualified ninth here while Fernando Alonso got a load of points for seventh (albeit hugely assisted by a red flag). Stoffel Vandoorne therefore looks reasonable value at 11/4 to score at home. All odds quoted in this article were accurate on the Oddschecker website at 1930 GMT on Wednesday 23 August 2017.